Scenes from Saturday – Splash! 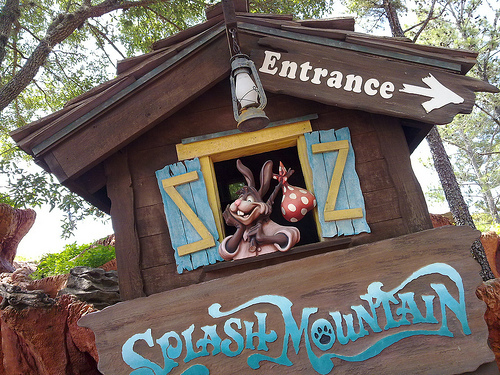 Scenes from Saturday – Splash!, originally uploaded by Tink*~*~*. nope, not enough pics got posted yesterday so I.ll send a few this morning. It was hot hot hot so we decided to do Splash Mountain. Got completely drenched by a decending batch of riders right at the beginning of the ride!